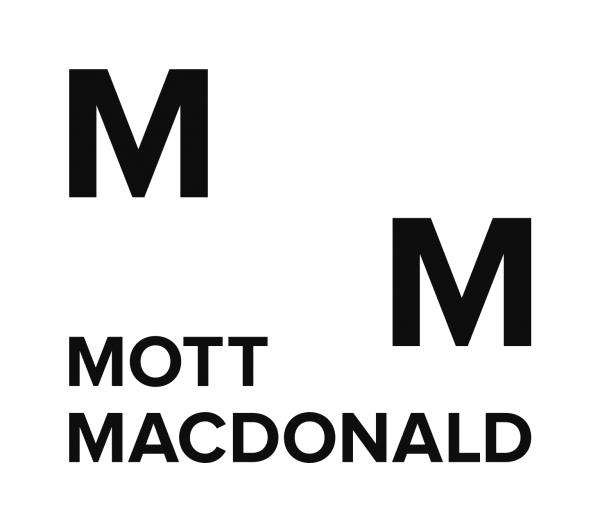 Mott MacDonald is an engineering, management and development consultancy involved in solving some of the world’s most urgent social, environmental and economic challenges. The company helps governments and businesses plan, deliver and sustain their strategic goals, responds to humanitarian and natural emergencies and improves people’s lives. Mott MacDonald has worked in Iraq since the late 1950s, helping deliver projects in the power, water, sanitation, telecommunications, buildings, transport, bridges, airports and oil and gas sectors. Contacts developed with local consultants, contractors, planners, municipal authorities and other clients have endured to this day. Since 2003, our experience and network of contacts have been of major advantage, helping us deliver effective emergency relief and reconstruction projects. We are a registered company with the Iraqi Ministry of Commerce and its offices are staffed principally by Iraqi professionals. Today Mott MacDonald has a site-based presence in the Badra field and Erbil and maintains our strong connections in Basra. We have pursued a policy of employing Iraqi nationals, providing local opportunities for local people. Our policy is to ensure that local staff receive the same training and benefits of employment as do their counterparts in Mott MacDonald worldwide. Staff are expected to live by our PRIDE values – Progress, Respect, Integrity, Drive and Excellence – a rigorous ethical code that is a condition of employment for all who work for us. This governs our collective approach to customers and stakeholders, underpins the technical quality of our work and makes explicit our opposition to unethical behaviour. Mott MacDonald is committed to helping build Iraq’s future peace and prosperity, and to our own long-term future in the country. 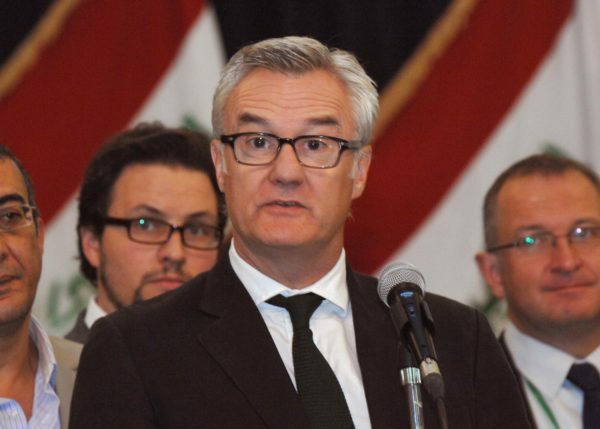 Iraq still requires huge investment across all core sectors and we believe that, through our broad range of skills and with international inward investment, we can play an important role in improving the quality of life for people across the country. The outlook for business in Iraq for 2017-2018 looks more promising than the last few years, which in turn is promoting a feeling of increasing optimism. We are currently involved in a number of infrastructure projects in the oil and gas sector, most of which were won in 2017, which gives further reasons to be confident in the country’s future. We are also seeing new initiatives to support the redevelopment of urban infrastructure that will enable the return of displaced persons, as well as plans to redevelop national infrastructure. If the appropriate levels and mechanisms of funding can be found to begin to deliver such projects, coupled with a more stable security situation, then there will be significant opportunities for British businesses in the coming years.